STOCKHOLM and HANNOVER, Germany, March 5, 2012 — Tobii Technology, the world leader in eye tracking and gaze interaction, today announced the introduction of its next-generation eye tracking integration component, the Tobii IS-2 Eye Tracker. It represents a major leap forward in the evolution of eye tracking that will further accelerate the development of new and exciting applications for professionals and consumers. The Tobii IS-2 Eye Tracker will be available to view at the Tobii Technology booth, No. A29, Hall 26, at CeBIT in Hannover, March 6-10. The IS-2 Eye Tracker is a complete eye-tracking system that makes it possible to easily add eye-tracking capabilities to a wide variety of products. 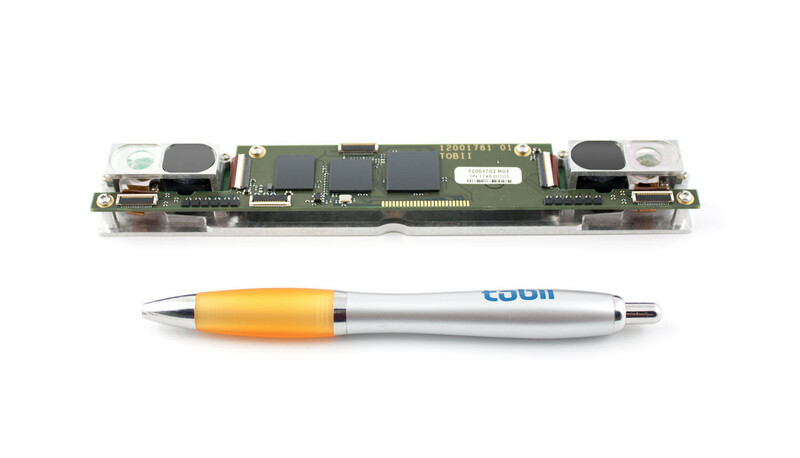 In addition, the Tobii IS-2 price point has been lowered, size has been reduced by 75 percent and it uses 40 percent less power. 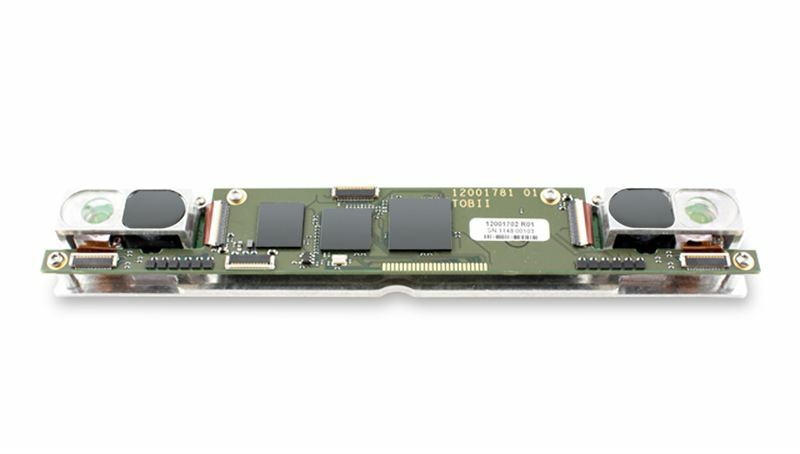 The entire OEM component is integrated on a single board with system-independent processing, which allows for a very small physical footprint and seamless integration into various products.